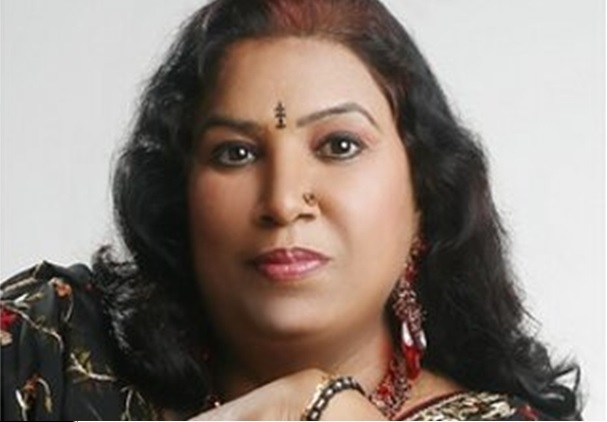 Punjabi folk singer Manpreet Akhtar died due to brain hemorrhage at a local hospital in Patiala. She was 55. 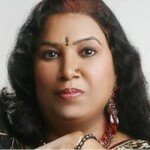 Manpreet was known for her classical style of singing and she sang songs in Punjabi and Hindi movies. Some of her famous Punjabi songs were Beriye Ni, Nikdi sui and Bas Ek Gera Gidhe Vich. She also sang Tujhe Yaad Na Meri Aye in Bollywood movie Kuch Kuch Hota Hai. Manpreet was the sister of famous Punjabi singer Dilshad Akhtar. Punjab Deputy Chief Minister Sukhbir Singh Badal expressed profound grief over the demise of Manpreet.